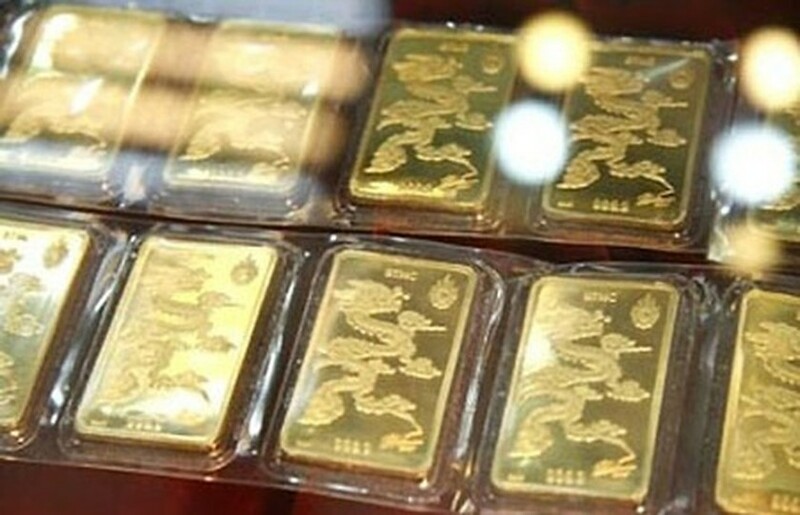 The State Bank of Vietnam (SBV) has officially been allowed to trade gold bars in efforts to stabilize the domestic gold market and to stock gold bullion for the State foreign exchange reserve. Prime Minister Nguyen Tan Dung’s Decision 16/2013/QD-TTg, signed yesterday (March 4), states that the central bank governor will be in charge of deciding when it is necessary to intervene in the local market. The interventions are intended to protect gold owners and consumers. It was a proper step to help ensure the stable market in the long run and narrow the domestic and global market price gap by putting forward measures in line with the resolution made by the National Assembly and Government. 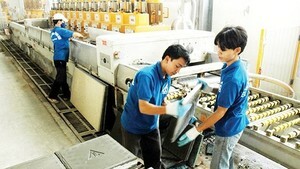 SBV Deputy Governor Le Minh Hung also made clear that any intervention by the SBV will not be profitable. Hung said, recently gold traders had already spent a large volume of currency to illegally import gold, negatively impacting the domestic gold market. The decree sets up a Government monopoly on bullion production and the import and export of raw materials for gold bar production. Over the year, the central bank has conducted many synchronous measures to adjust the domestic gold market, such as establishing a gold bullion buying network and allowing commercial banks to temporarily import and re-export gold bars or import gold bars to cast a national gold brand.